These overlooked areas help contribute to the 50 percent initial failure rate on blower door testing of new homes. 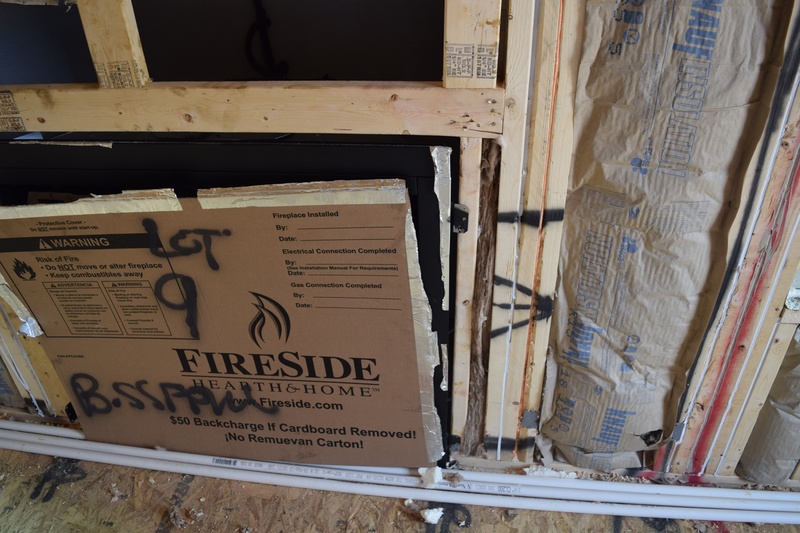 In our effort to help builders and contractors reduce air leakage in new construction homes, much of the focus has been on the building envelope. However, there are other areas outside of the building envelope that can prove problematic for air leakage. Bob Nelson of Ener-G Home Performance Consultants shed some light on three commonly overlooked areas that can contribute considerably to air leakage and often, help contribute to the 50 percent initial failure rate on blower door testing of new homes. 1 Comment on "3 Commonly Missed Air Leakage Pathways"
Totally agree with these observations. Also, in contrast to existing homes that get extensive air sealing done during Home Performance work, I often am dismayed that new homes do not typically get complete and dedicated air sealing work. Fire safety code states that each hole between floors gets “sealed” but that ends up being done by the electrician or plumber (generally the person who made the hole). But so often these efforts are not very well done – especially considering that the foam is being applied upwards. I also see a fair bit of top plate leakage in new homes, again because “air sealing” is not done as a specific, dedicated task.